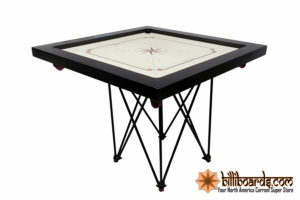 Since 1989, Billiboards has been supplying a wide range of carrom boards and accessories for enthusiasts and novices. We carry a diverse line of professional carrom boards, coins, strikers, powder, stands and instructional books and videos. 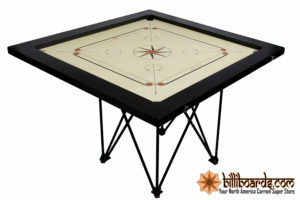 In addition to our Carrom Deals, we have Specials and our standard carrom board range. Purchase a stand with any board and we will make it a package by including powder and an instructional VCD by Arun Deshpande. All our products are approved by the International Carrom Federation and the US Carrom Association. Why are our boards more expensive than on some other sites? 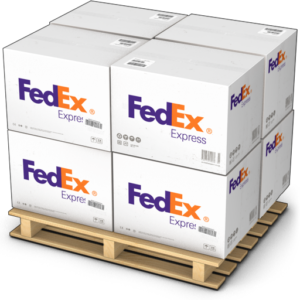 First and foremost, shipping by FedEx Ground is included in all our carrom board and stand prices, no matter where you are in the continental United States. Accessory orders will be mailed via USPS. You may find other carrom boards on the web that are less costly, some with model names like “Tournament” and “Professional.” But, all Indian boards are not the same and their names may not reflect their quality. 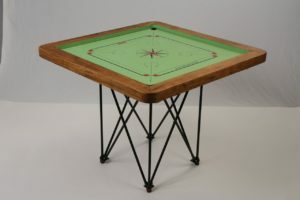 We only supply boards made by the top three Indian carrom manufacturer. The boards made for Billiboards by Synco and Surco feature the same high-quality manufacturing techniques pioneered by Precise Industries, including frames reinforced with formica and super-smooth playing surfaces, making them the boards of choice in ICF and USCA tournaments. In addition, all new boards are waterproof and the finish on both frame and playing surface is guaranteed to be the highest quality. Most important of all, we inspect every board to ensure that it meets our specifications. We are the only supplier to apply a straight edge to every playing surface to check for flatness, warpage and twist. Any variation beyond normal parameters (1.5mm) results in rejection or reclassification as an “irregular” piece to be sold at a discount. 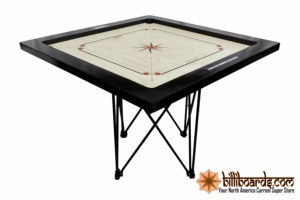 As discerning, competitive players ourselves, we are committed to providing only the finest carrom equipment, chosen for superior playing characteristics and attention to detail. Please note, however, that all our products are hand made in India and are subject to cosmetic and structural flaws, most commonly at the corner joints. As a result, there is no such thing as a “perfect piece.” Cracks, dings, stains, and other irregularities in the finish are not uncommon, especially on the frames and at the corners. Boards with more substantial flaws are sold with a “second-quality” or “blemished” discount. Please call or email with any questions. 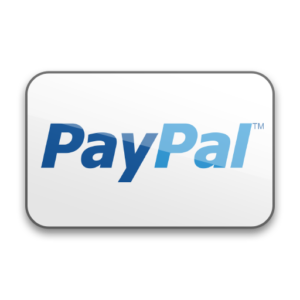 You can order directly from this website if you wish, however, you may prefer to talk to someone in person before you buy. If so, just contact us and someone will get back to you. We inspect all products shipped from our warehouse to ensure they are first quality. If you are not completely satisfied with your purchase, you may return the product at your expense, in “as-new” condition and with all the original packaging, and we will refund your purchase amount, minus a 10% restocking fee. 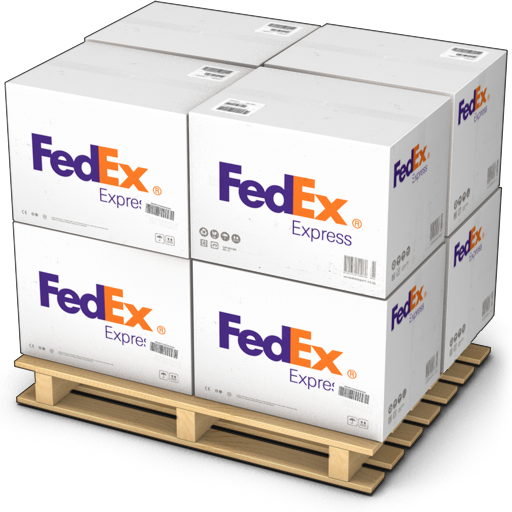 Our choice shipper is FedEx Ground. When your order is shipped, you’ll receive an email letting you know when to expect your shipment. 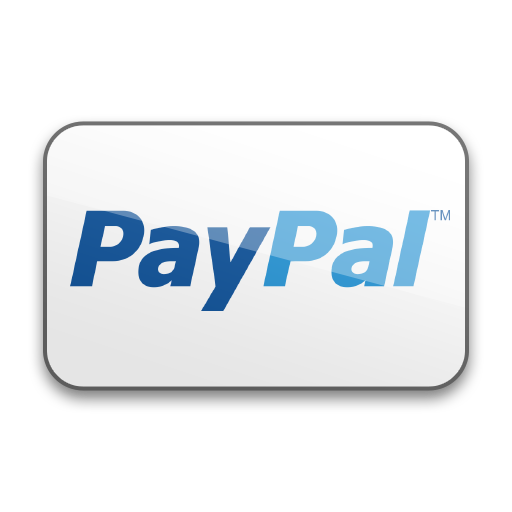 Shipping and Handling is included in all of our prices. BilliBoards is committed to providing our clients with a safe marketplace to shop. While all transactions, including transactions completed on the internet, can carry some degree of risk, we don’t want you to have to worry about transacting on BilliBoards.com. Our team members are well versed in the game of carrom and we can help you if you have questions as a beginner or an expert and tournament player. What is the Game of Carrom? 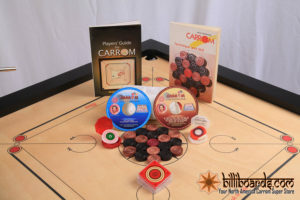 Carrom is a board game that requires skill, determination and practice. It can be played by players of all ages and skill levels, from novices to pros. While this board game has always been popular in Asia and the Far East, it is becoming more and more popular in the USA, with larger tournaments and competitions, bigger prizes, and many more clubs. This phenomenon is not restricted to the US. The same is also true in much of Europe, the Middle East and South America. This game is sometimes referred to as carom, karrom, karum, carrum, as well as many other variations.